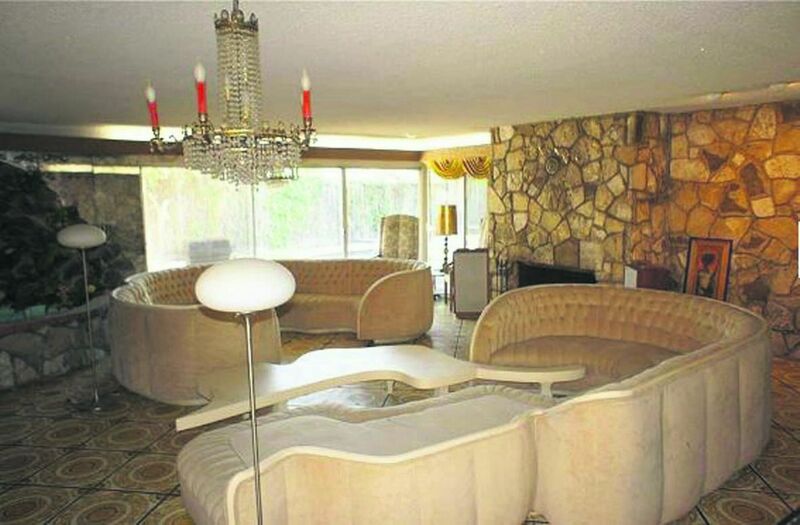 Step into this home and it’s as if you’ve taken a time machine back to the late 70’s. Once owned by Tina Turner and first husband Ike and sold during their divorce, there is nothing ordinary about this property. 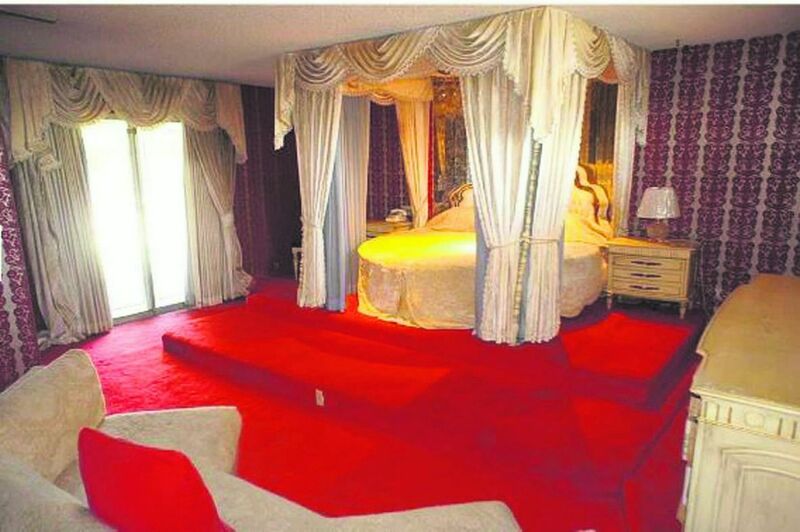 From the grooooovy master bedroom adorned with velvet flocked wallpaper and circular bed, to the glamorous living room mirrored ceiling, to the indoor waterfall, the whole home boasts an authentic showbiz feel. The vintage property represents a truly unique time in history and in Los Angeles. It was even used in the filming of the hit movie, “What’s Love Got to Do With It,” based on the singer’s life. Whether buyers are interested in a completely modern renovation or opt to maintain the property as a moment in time, there’s no denying the presence of an iconic star like the Queen of Rock and Roll herself. The 4 bedroom, 4 bathroom celebrity property is listed for $999,000 with RE/MAX Estate Properties Agent, Ken Conant. See if you can spot the bedroom and living room in snippets of the movie trailer. Now you have a great excuse to re-watch this classic!